Breeding with quality… it pays! What a way to kick off the 2015 show season after Victoria Arabians being recognized by The Arabian Horse Times as Top Ten Overall Breeder of Futurity Winners. 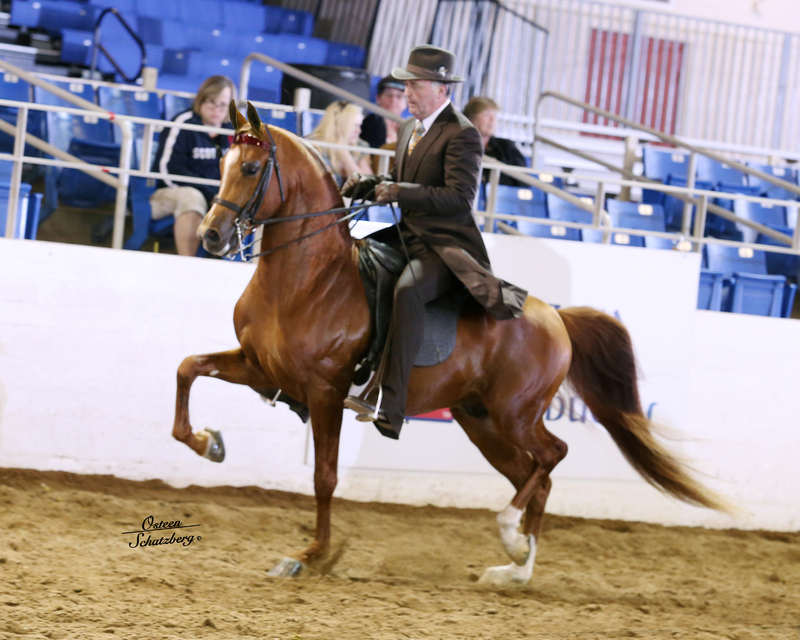 Congratulations to Noble Shoc VA and Peter Stachowski for being 2015 Scottsdale Signature Reserve Champion English Pleasure Futurity. This is an exciting accomplishment to kick off the 2015 show season for this very talented young colt. 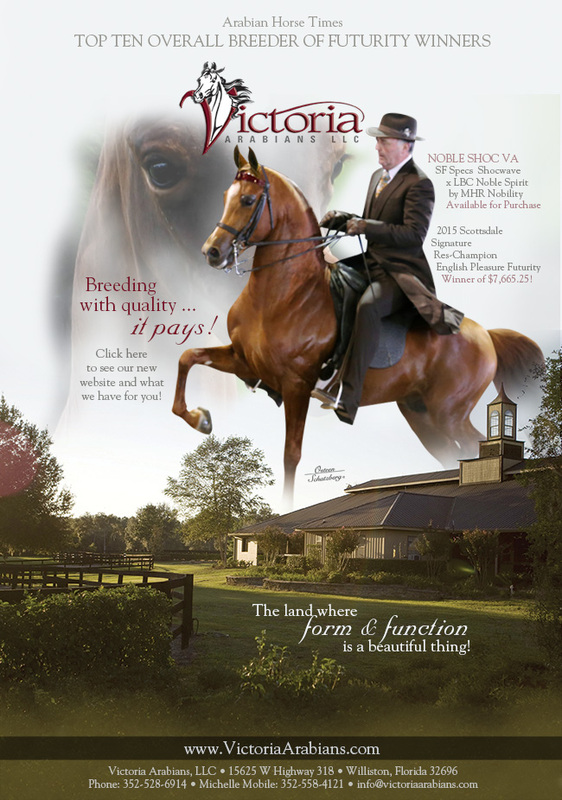 Noble Shoc VA is for sale and in training with Jim & Peter Stachowski. You can find out more information by calling Jim Stachowski on his cell phone at: 330.274.2494 and by clicking here.